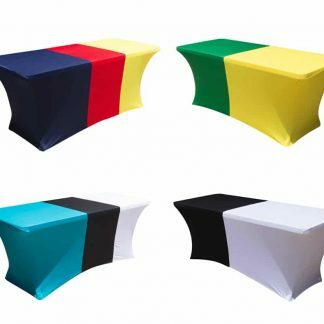 Our quality Universal Spandex LycraTrestle Table Covers are a great way to add style to any event. They are available in different colours and are made with quality edging giving a modern, sleek, elegant appearance to the overall look of the table. The Trestle Table Covers will stretch to fit most Standard sized Trestle Tables. They are perfect for wedding receptions, a party, catering services, banquets, hotels, restaurants, 21st birthdays, engagement parties and around the home. Enquire about purchasing our great quality Trestle Table Covers at Wholesale prices, and transform the look and feel of any room or event. 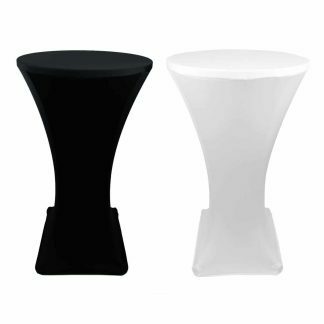 Combine them with our Spandex Lycra Chair Covers to really top off the look of your event. 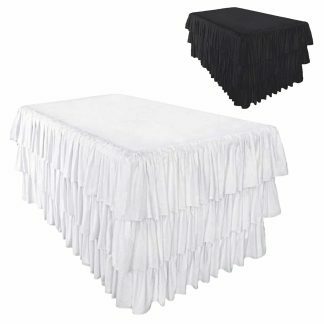 Get your hands on our durable Spandex LycraTrestle Table Covers at wholesale prices.